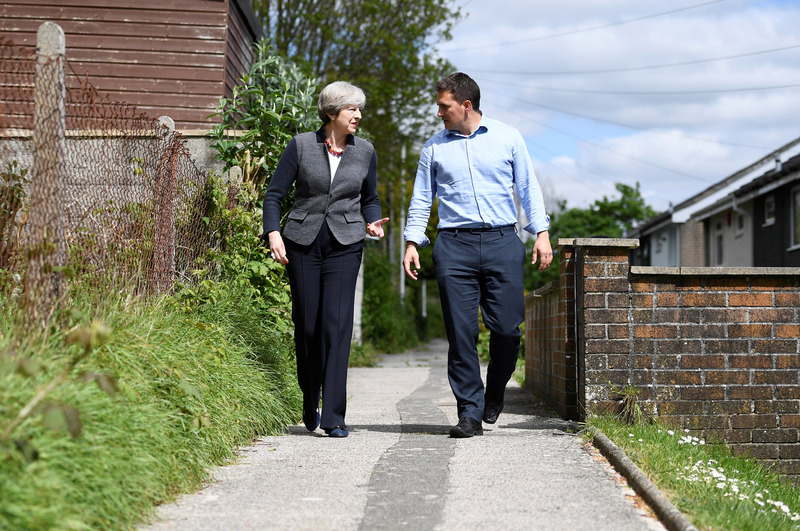 Conservative Johnny Mercer said his last assessment of Theresa May's government, when he described it as a "shitshow," was "wildly optimistic." The former British Army captain is the MP for Plymouth Moor View. 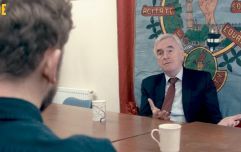 Mercer provided fresh insight into how the Tory leader is viewed on by her backbench in an interview with JOE for its series Outside Westminster. "I think I might have been wildly optimistic," Mercer said. "I feel very passionately about the power of politics for good. So when I see what's going on at the moment I find it tough to get alongside." "I find the best thing is to say your piece when you have something to say and then just leave it. Don't get wrapped around the axels of people being horrible to each other. "People are being badly let down at the moment. For the vast the majority of people, go and talk to anyone around here, they're absolutely sick to death of Brexit. "The inability to deliver on that referendum and to straighten this problem out has been the hallmark of a failure by the political class in this country. That's why I came into politics - because I felt it didn't work. I think we've seen no greater failure. "I actually think we're at a spasm of the end of an era of a career politician and personally I can't wait for that to be over. "All the ongoing bitterness and fighting, it's just so boring. It's quite removed. "Seeing colleagues go out onto College Green and talk to TV crews about, for example, colleagues forgetting to take their medication. "Basically denigrating colleagues for suggesting that this prime minister might not be leading us in the right direction, having known that 24 hours previous to that they were canvassing friends of yours to support either their leadership bid or, actually, their boss' leadership bid. "To watch that total failure of character is a little bit depressing, really."